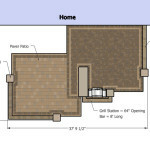 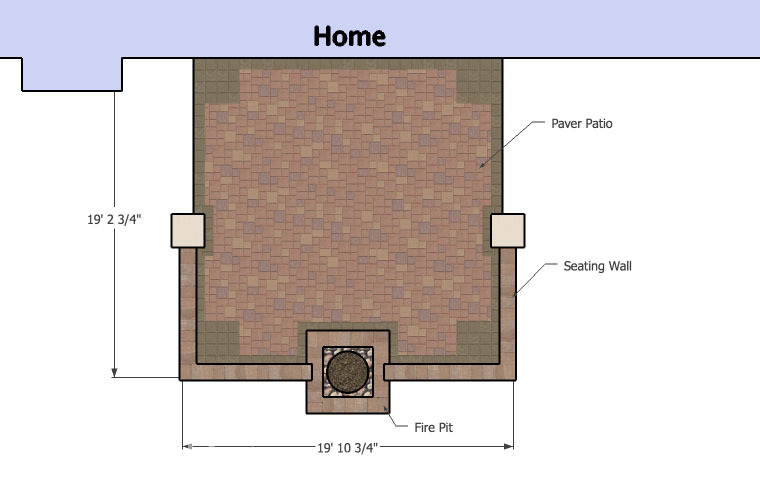 This 335 square foot patio acts as an extension to your house. 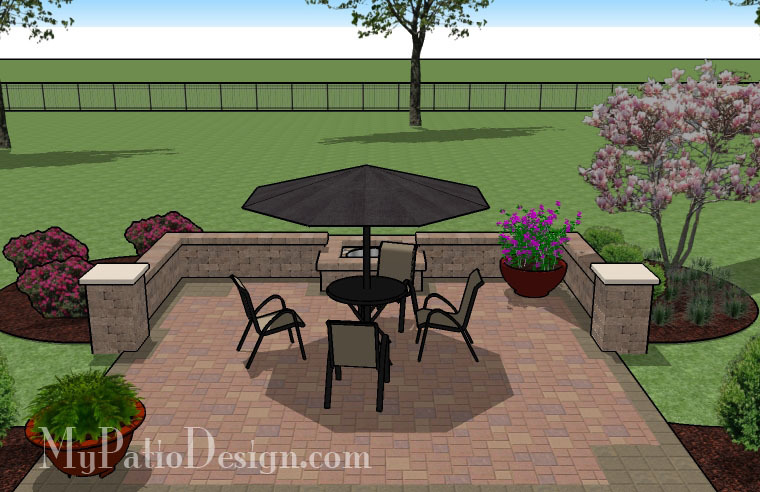 The patio’s seating wall creates a room like effect. 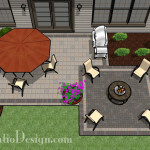 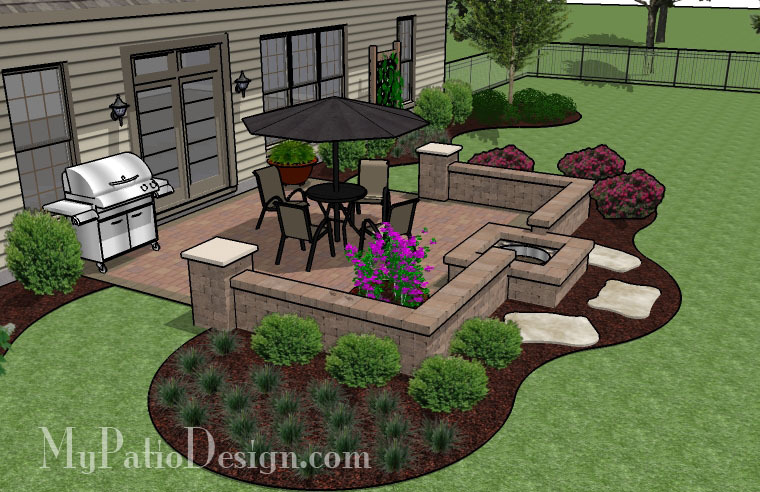 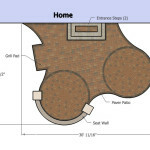 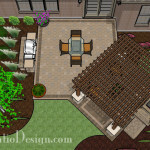 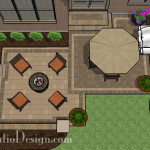 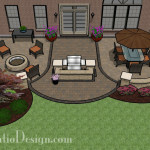 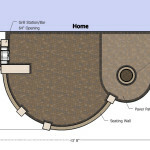 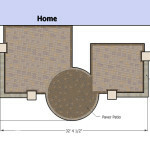 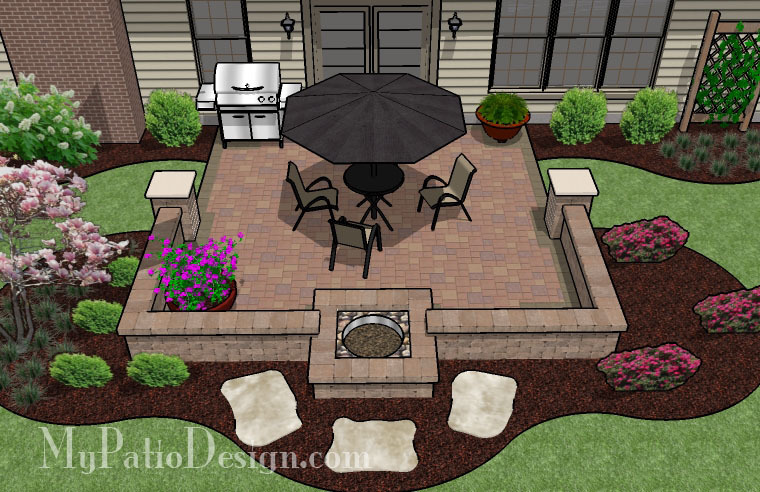 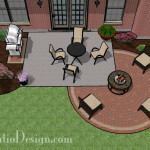 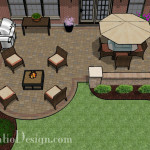 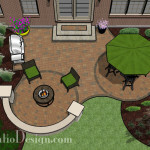 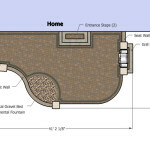 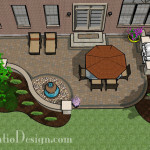 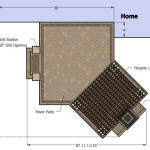 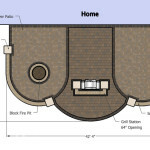 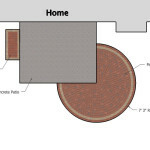 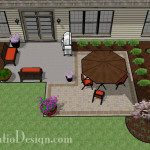 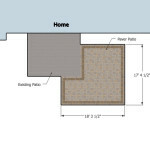 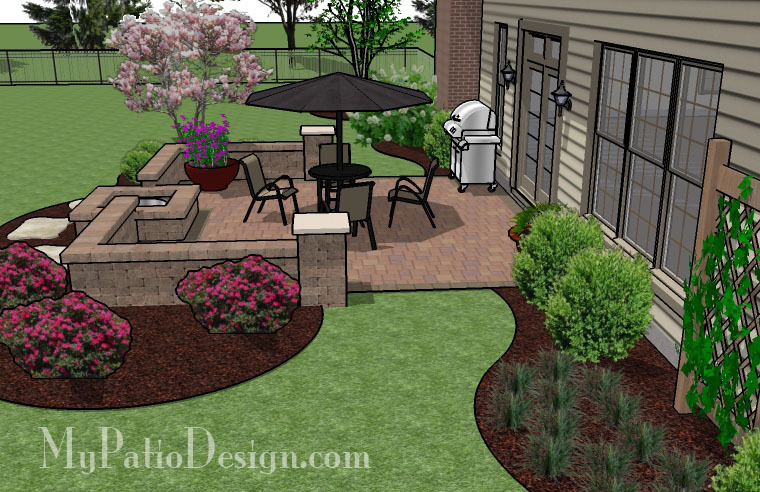 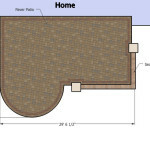 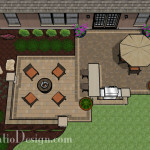 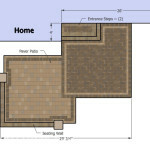 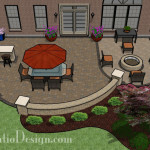 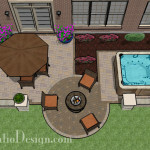 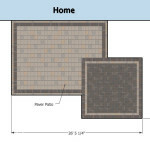 With the addition of the fire pit, this patio is an excellent choice for anyone looking for a little more backyard room.